The timing of when I was introduced to Flywheel couldn’t have been better. Most things happen for a reason right? I started riding in May 2012. I was teaching by August 2012. I was pregnant with my first daughter by February 2013. I have ridden through injuries, pregnancy, post-pregnancy body transformation and finally through the start of yet another pregnancy. There really isn’t a better cardio workout for a pregnant woman. I’m not just saying that. Riding a stationary bike is safe from the outdoor elements (cars, weather, road stops, etc. 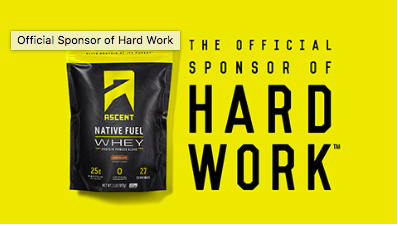 ), non-impact, not boring and still a great way to get a good sweat in a short amount of time. 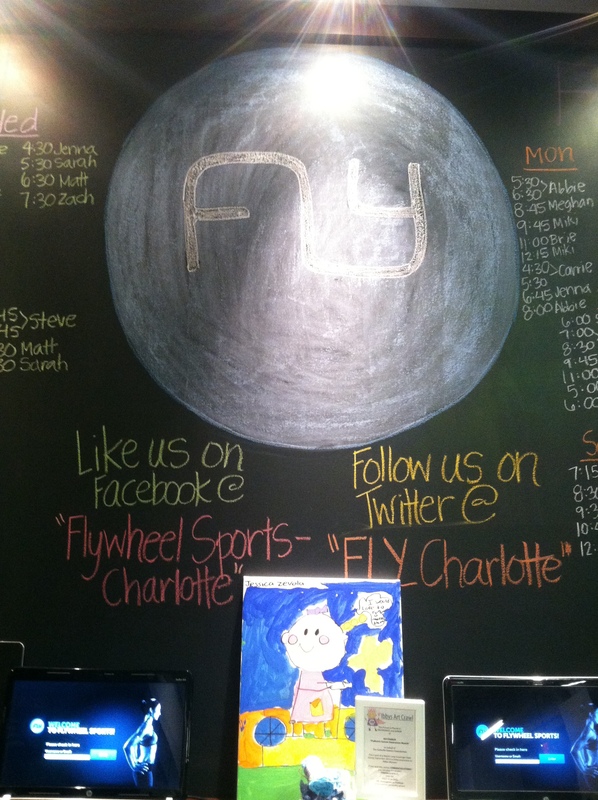 With that said, I rolled into Flywheel Charlotte this morning with a new glow. Like I mentioned in my last post, it has been extremely difficult to hide this pregnancy from my riders. It is one thing to sit in the back of the room with the lights off but when you are the one in the front of the class (spotlight on) that everyone is looking at, how do you keep people from wondering? Thank goodness I don’t have to do that anymore. I have embraced my mini bump (fitted tank and all). Just because I’m pregnant doesn’t mean I am going to make class any easier. As with my first pregnancy, when I realize that I can’t keep up with what I am saying, I will pull back and become a rider for a few weeks/months. That is not now. I taught two classes in row this morning (what regulars call a “double”). For those of you that do doubles, doesn’t it seem like that second class is a little easier? Maybe because you are already warmed up? Whatever it is, both classes were rocking this morning. I finally had a chance to download the new Maroon 5 album. I’m in love. I could make an entire ride with this album. See the 5:30 AM playlist above. There was a lot of torq (resistance) in this ride, coupled with some nice, long endurance pushes. This group pushed through it. Great work! I post a lot of group pictures and selfies from the studio. However, these typically are not taken by me. I have to give credit where credit is due. Eugene Park has been a steady member at our studio since it opened. He brings people together and spreads the word about Flywheel studios all over the nation (unpaid). He recently visited the Raleigh studio for the grand opening. While he was there he picked up gifts for several of the instructors and riders in our studio. He picked me up this great bag. Thanks for everything you do Eugene! When I am at Flywheel, I don’t feel like I am working. I get paid to work out and most importantly hang out with my friends (I guess that’s what you call #joblove). After a quick shower, real life started again. I headed straight home from the studio in mom mode. My husband and I worked together to get my daughter ready for daycare. He left for work. I packed the car before taking her to daycare and heading to job number two. Phew! With all of that going on before I even got to my desk, I didn’t have much time for a big breakfast. Hello, big lunch! My husband and I like to meet for lunch at least once a week to squeeze a little date in without the baby. It is our way of catching up without worrying about everything that has to be done when we are at home (it also has become one of my favorite parts of the week). 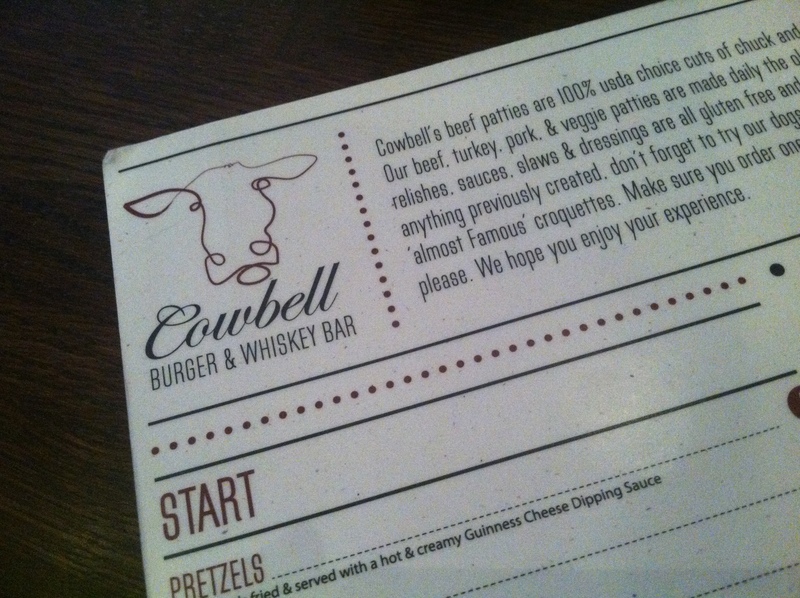 Hunger from a small breakfast and the second trimester of pregnancy directed us to uptown burger hotspot Cowbell. I have posted about how great Mortimer’s is as a lunch/happy hour spot. Cowbell is part of the same restaurant group. I was pleasantly surprised how great the atmosphere and food were. 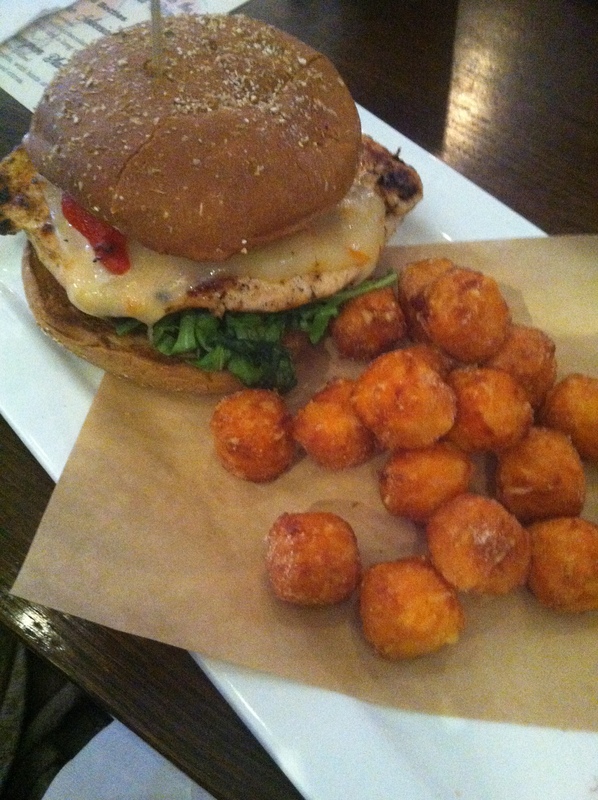 I picked the Winehouse Chicken Sandwich with Sweet Potato Tater Tots. So what’s on the sandwich? Grilled chicken, honey wheat bun, topped with arugula, roasted red pepper, smoked habanero jack cheese and honey mustard (I dropped the honey mustard). The chicken was juicy and not overcooked (i.e. you can tell they cooked it to order). The tots were sweeter than I expected. If you prefer salty this is not for you. They dust the tots in a cinnamon sugar coating. It works if that is what you are looking for. Total bill? Right under $25 (sans tip) for two burgers, a soda and a water. Not bad! Of course if you want to be healthier you could opt to get your burger with no bun/no cheese and watch those condiments. We have a lot going on this weekend, so I will likely be off from posting tomorrow. However, by Sunday I will post my first baby update of pregnancy number two. The juicy stuff everyone is wondering. 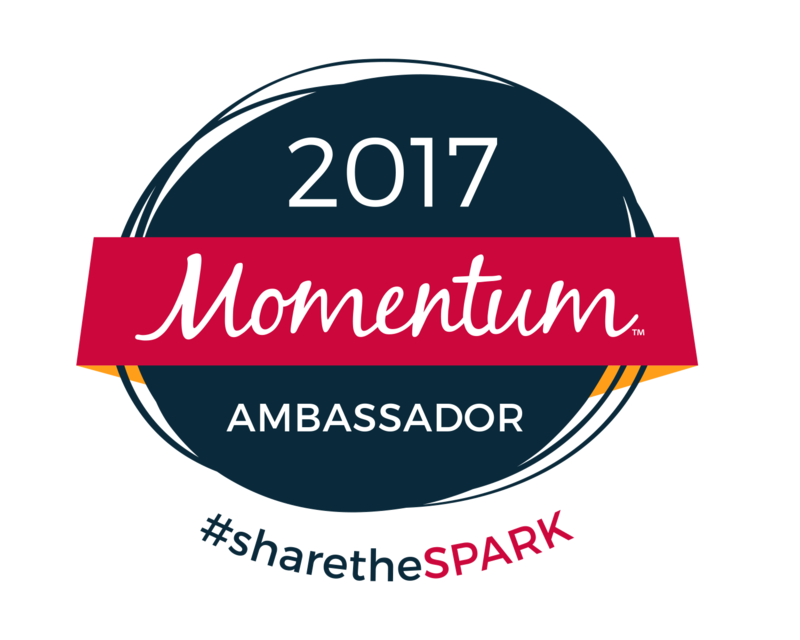 Think weight gain, movement, sleep, craving, symptoms, etc.) 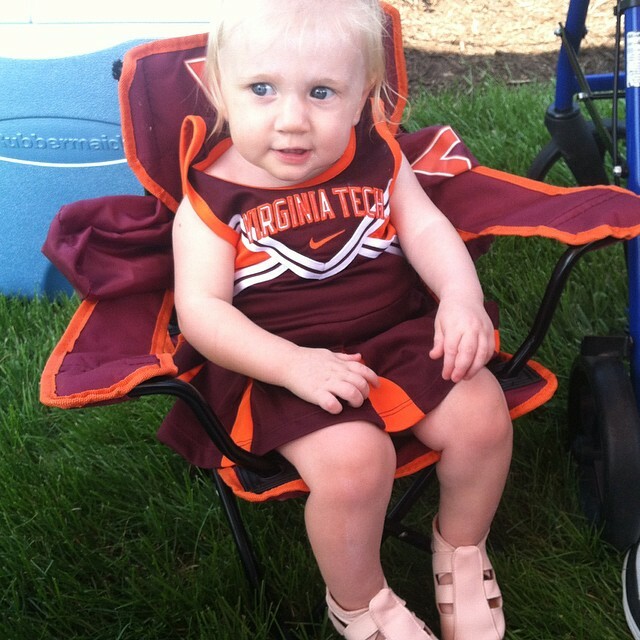 Have a great weekend, and of course, go Hokies! 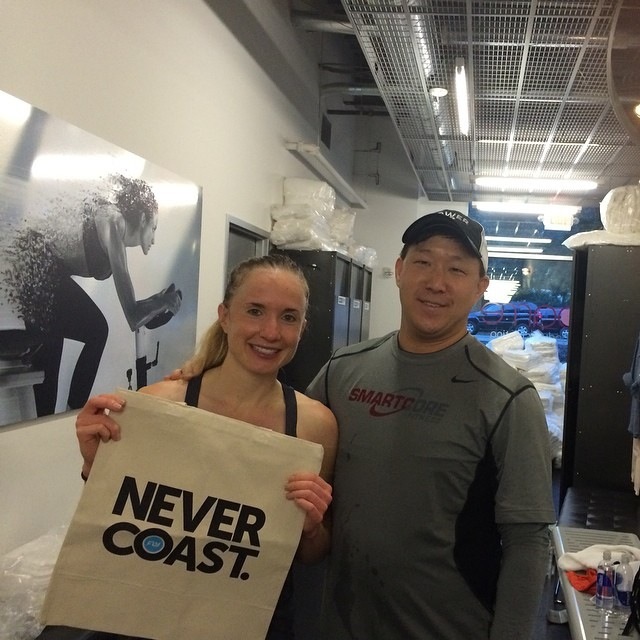 This entry was posted in food, workout and tagged Cowbell, Cowbell Charlotte, Flywheel Charlotte, Flywheel Raleigh, indoor cycling, pregnancy on September 19, 2014 by flyjenduf.